Welcome to Spodcast, the sports update on Firstpost. Let’s look at some of the sports action that made headlines yesterday. 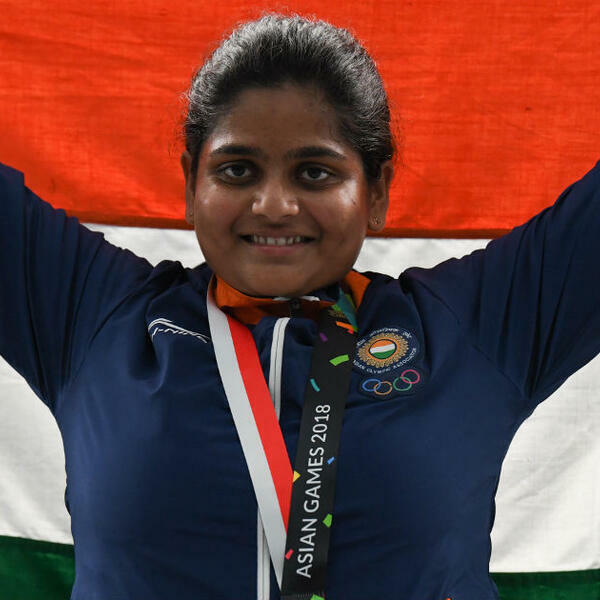 Today, we talk about how Rahi Sarnobat became the first Indian woman shooter to win Asian Games gold medal, Indian hockey team's 26-0 win over Hong Kong, and more.